Amazon.com just listed PUBG for PS4 with a December 8 release. PUBG’s exclusivity was always interesting to see because the wording changed a couple of times since it was announced. What was orignally “Console Exclusive” became “Console Launch Exclusive” on the final retail release indicating other consoles could get PUBG in the future. Once it exited Game Preview, and got a retail release, signs have pointed to a PS4 version at some point. Analyst Daniel Ahmad even said it would release in December. ResetEra members found posts with links to supposed PUBG assets on Sony servers. PUBG hitting PS4 was always a when and not if. It has been improving a lot over the last few months on Xbox One. I’m interested to see how it does on PS4 given we now have the super popular Fortnite and Blackout in Black Ops 4. 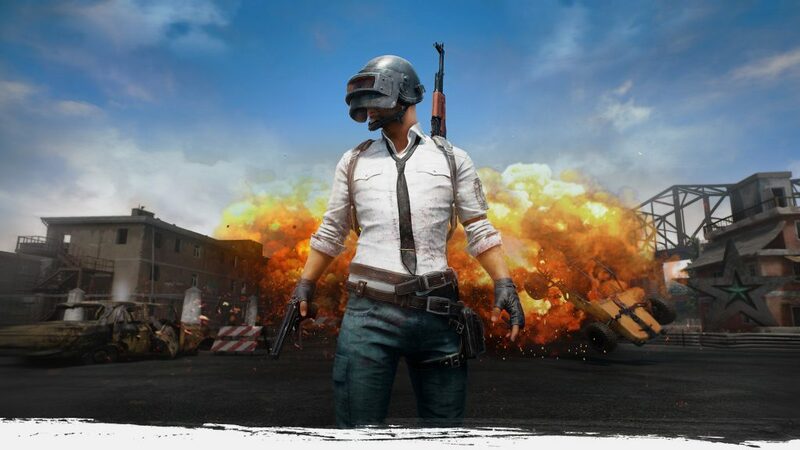 PUBG is available on PC and Xbox One. A mobile version is available on iOS and Android with more active users than the other versions combined. Part time writer part time JRPG and indie game enthusiast, Mikhail Madnani spends far too much time listening to video game music on Vinyl like a true hipster from India.